Abrasive wheels training. Courses in Ellesmere Port. Around 50% of all accidents resulting from abrasive wheels happen due to unsafe working practices and operator errors. If you work with abrasive wheels then following health and safety practices is essential to protect both yourself and others from harm. 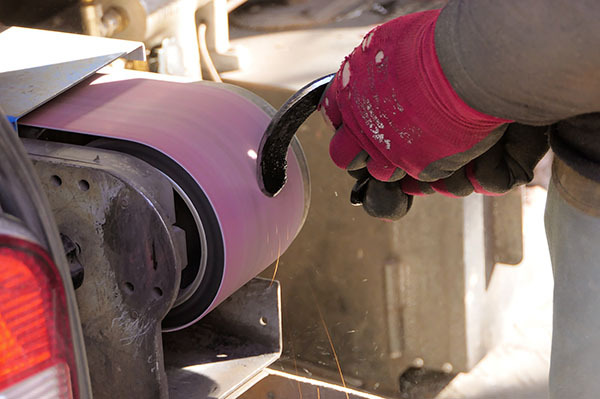 Our Abrasive Wheels course will provide you with an introduction to working safely with abrasive wheels so that you can easily identify the hazards, understand the risks and know which control measures are needed to prevent injury and accidents.